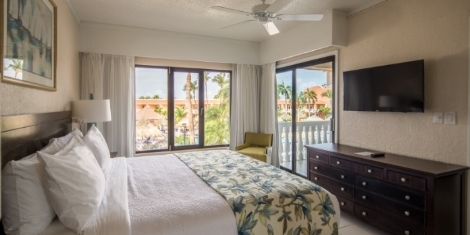 Casa Del Mar Aruba Beach Resort & Timeshare in Aruba. 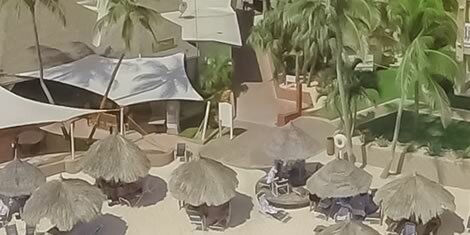 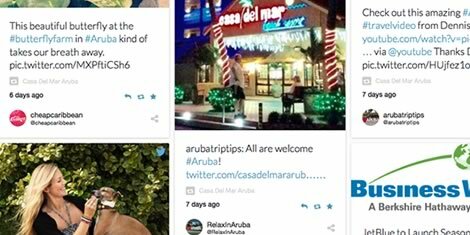 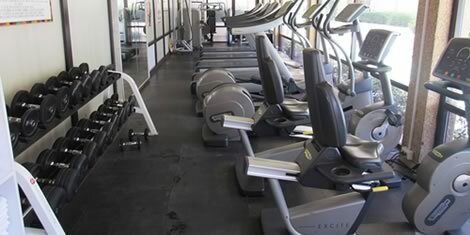 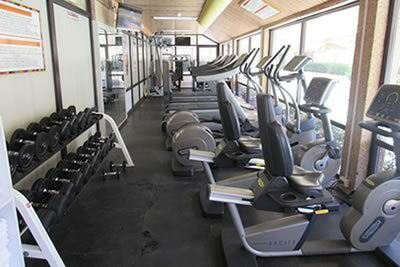 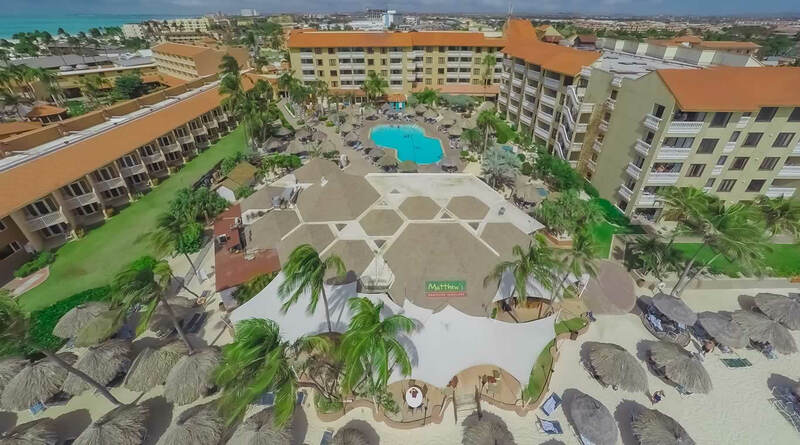 Welcome to Casa del Mar Beach Resort & Timeshare in Aruba. 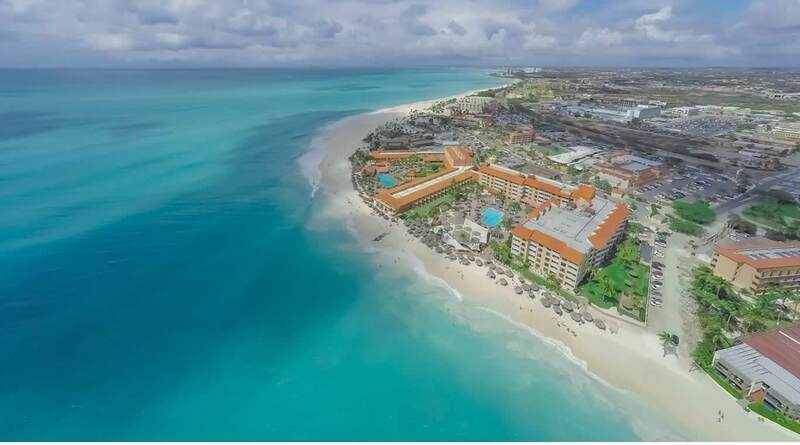 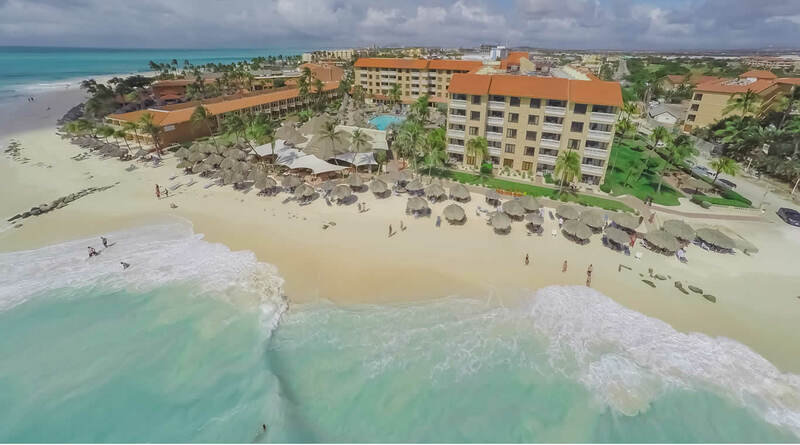 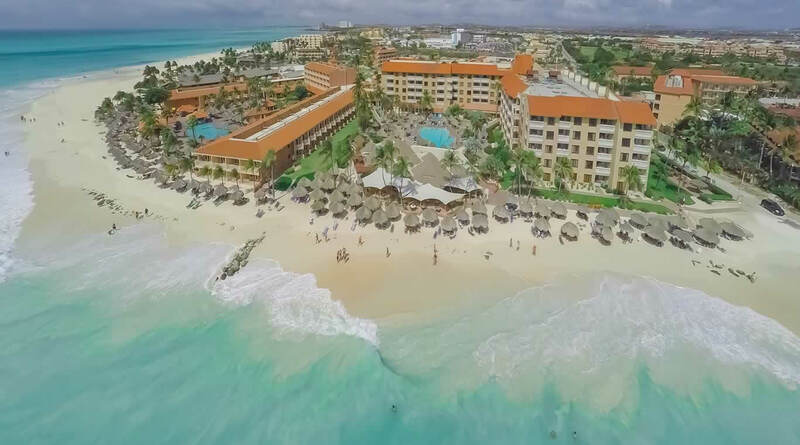 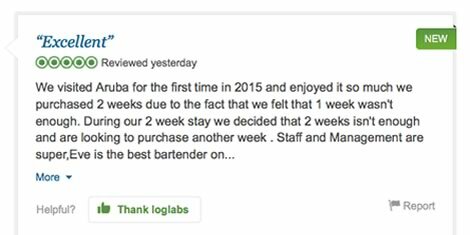 Our beach resort, with its oceanfront location on Aruba's Eagle Beach, is one of those rare Caribbean resorts that is able to please everyone. 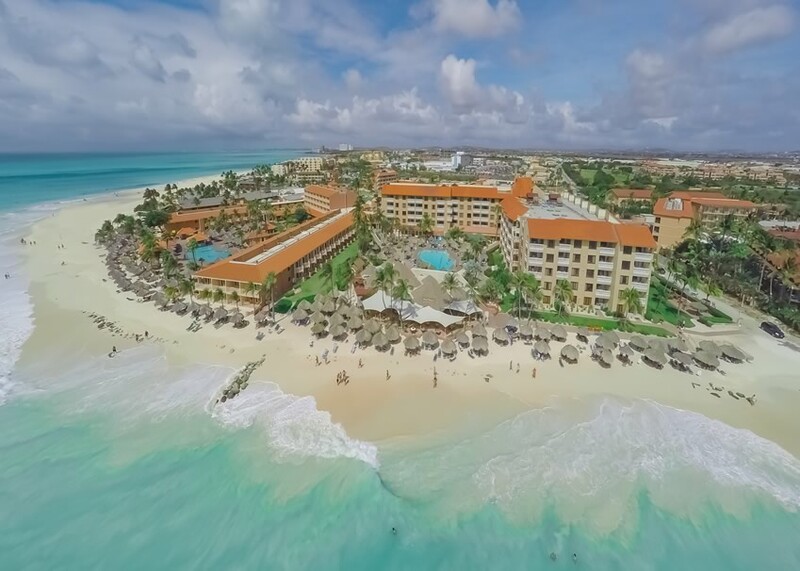 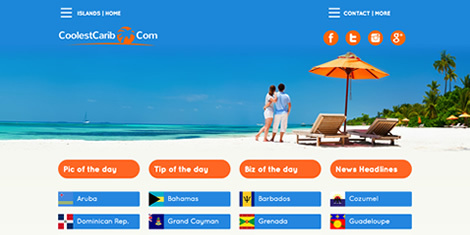 World famous for its beautiful white sandy beach and gorgeous blue-green Caribbean water, the resort is ideal for family vacations, a romantic honeymoon, water sports or just a relaxing getaway. 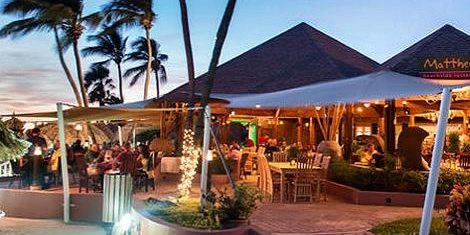 Adventure seeking enthusiasts will find a myriad of on-site and nearby water and land-based activities as well as a Casino and Matthew's Restaurant and Beach Bar for fine dining in an over-sized open air Tiki Hut right on the beach. 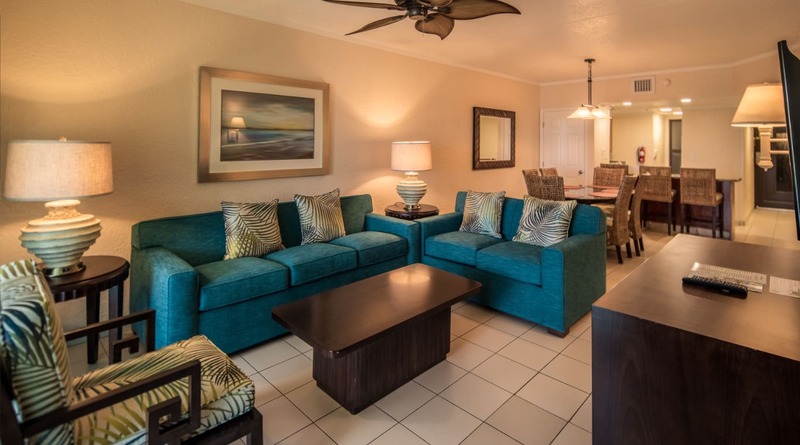 Casa del Mar features gorgeously appointed two-bedroom, two-bath luxury oceanfront and poolside timesharing Presidential Suites with full kitchens and complete facilities for six persons or economical one-bedroom one-bath Ambassador Suites with their own pool in a private courtyard, all with balconies or patios. 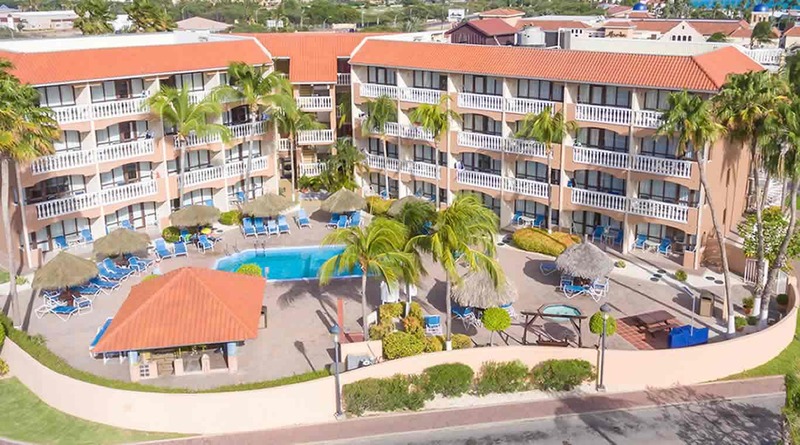 Just a short taxi ride from Queen Beatrix International Airport with service by major airlines from North and South America and Europe and Aruba's colorful capital city of Orangestad with fabulous shopping and nightlife, Casa del Mar is treasured by owners and guests alike. 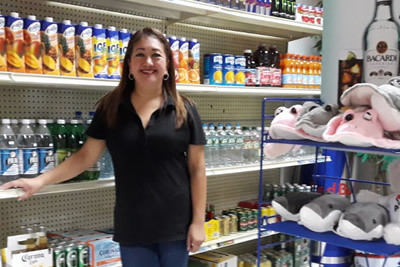 The MiniMart in our on-site shopping mall will supply you with those last minute or forgotten items to make your stay more enjoyable. 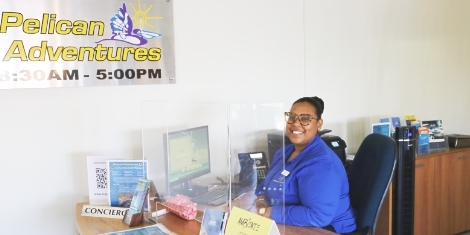 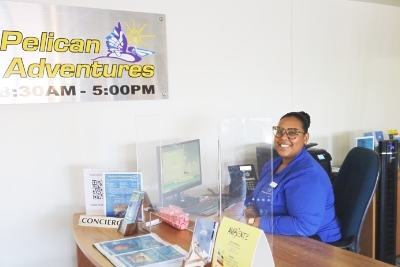 The Pelican Adventures Activities Desk in the lobby can arrange island tours, cruises and watersports activities during your stay in Aruba.